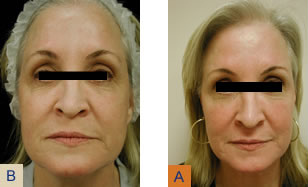 The SmartSkin Laser is a unique skin resurfacing system that is safe and effective to treat your facial issues. 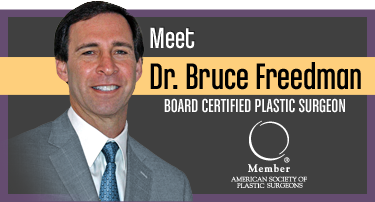 Better than Fraxel, this advanced microablative technology allows your skin to heal in a fraction of the time because we are not ablating the entire skin surface all at once. You and your clinician will carefully determine the best course of treatment based on your cosmetic and downtime expectations. You may opt for 3 or 4 sessions with minimal downtime. Or if you're able to take a longer downtime, experience dramatic results in just 1 or 2 treatments. A topical anesthetic is generally applied before the procedure, although we may recommend other approaches to make you comfortable. Most people describe it as a "prickling" sensation. You will relax comfortable in our medspa and feel heat and tingling as the laser scanner moves across your face. The entire face can be treated in as little as 30 minutes, with results lasting years, with proper skin care and protection. 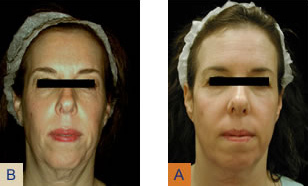 Clients receiving Smartskin Laser treatment generally notice results immediately that progressively improve. 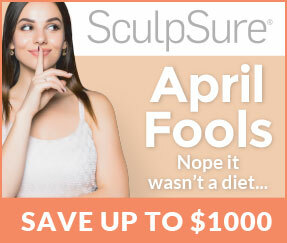 Optimal results are usually experienced within two to three months. Remember your skin needs time to heal and replace the damaged tissue with new collagen and elastin, along with new and healthy skin cells. 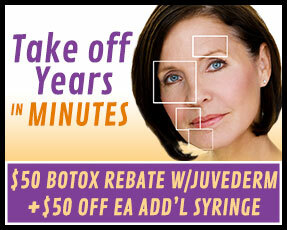 Fillers, Thermage, Botox, Obagi, and Vivite all enhance the look of your new younger face. Often these are good maintenance treatments which help to remodel collagen. Your clinician may suggest other maintenance skincare regimens to keep your skin cells regularly turning over and your complexion glowing. Please do not use Retin A, or TriLuma for 2 weeks prior to your resurfacing procedure. Do not wax or do chemical peels for 2 weeks prior to your treatment. Talk to one of our clinicians if you have any questions concerning products you are using. Also, minimize sun exposure prior to and after your treatment. Immediately after the treatment, your skin will feel warm and appear to be sunburned. Your body naturally starts working by replacing the aged skin cells with new ones. You may see redness and swelling, and flakiness. 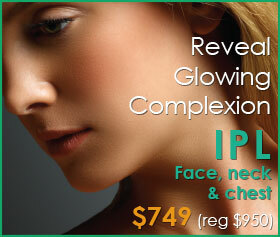 More intense treatments may see some pinpoint bleeding and heavier peeling which is completely normal. You will be given a post-treatment kit and instructions for care. After a few days, you will notice a more even skin tone, smoother skin texture, and healthier-looking skin. Over time, collagen will regenerate and restore the supporting structure of your skin. Following treatment it is extremely important to treat your skin gently and avoid direct sun exposure. 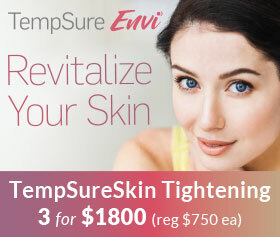 Your newly emerged skin is very sensitive and must be treated gently during healing. While recovery is dependent on intensity of treatment, you will experience a significantly shorter recovery time than with other fully ablative lasers. Because SmartSkin CO2 has the distinct ability to deliver micro pulses of energy, each tiny hole will quickly heal and within a few days you will be able to apply makeup on the treated surface and return to your normal lifestyle. You and your clinician may choose a more aggressive treatment regimen for more significant results with a downtime of three to five days with just one treatment.